If all the recent teasers from Lenovo-owned Motorola are to be believed, Moto M’s launch could soon be expected in India. 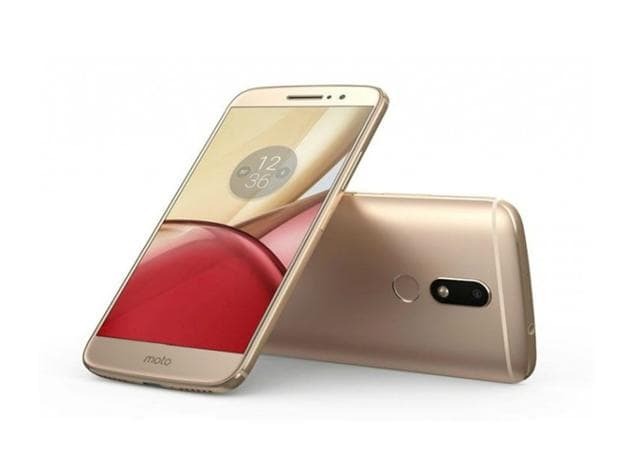 The said smartphone, Motorola’s first with all metal design was unveiled earlier this month in China at CNY 1,999 (roughly Rs. 19,700). The pricing can well remain around this range when it launches in India. The device features a 5.5-inch full-HD (1080 x 1920 pixels) 2.5D IPS display with a pixel density of 401 ppi. Powered by a 64-bit MediaTek Helio P15 processor clocked at 2.2 GHz it is coupled with 4 GB of LPDDR3 RAM. There is a provision of 32 GB of inbuilt storage supporting expandable storage via microSD card (up to 128 GB). The dual-SIM smartphone runs on Android 6.0 Marshmallow backed up by a 3050 mAh battery with a fast-charging support. For photography specs it sports a 16-megapixel rear camera with dual-LED CCT flash, an f/2.0 aperture, PDAF (phase detection autofocus) support and an 8-megapixel front snapper. Music admirers can tune into songs enhanced by Dolby Atmos technology. Moto M also features a fingerprint scanner on its back. It further includes 4G with VoLTE, Wi-Fi 802.11ac, Bluetooth v4.1, GPS/ A-GPS, USB Type-C (USB 3.1), NFC, and 3.5 mm connectivity options.